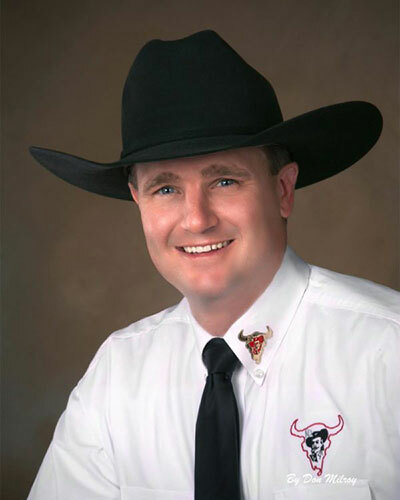 Cory is a Commercial and Agribusiness Banker with First National Bank North Platte where he has worked since 2010. Cory attended college at Chadron State where he earned his Bachelor of Arts in Business Administration. Cory and his wife Ashley are both from North Platte, and have three children, Cash, Karlee, and Kyson. 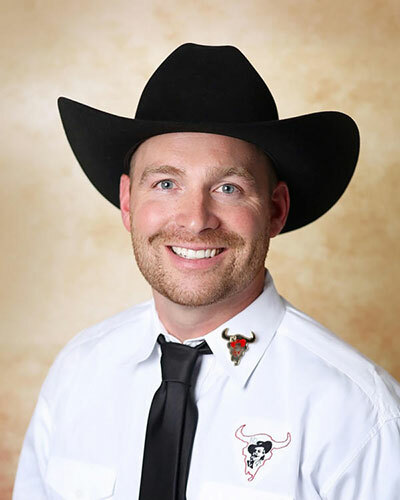 In addition to his involvement with NEBRASKAland Days, he is a member of both the North Platte Ambassadors and the Lincoln County Cattlemen. He is a past member of LincUP, the North Platte Public Schools Foundation, and the local Ducks Unlimited Chapter committee. In his spare time Cory enjoys hunting, golfing, playing basketball and spending time with family. Dr. Woodburn is a graduated of Medicine Valley High School, Hastings College, and the University of Nebraska Medical Center College of Dentistry. He established in North Platte in 2010 by joining Maple Park Dental Associates. 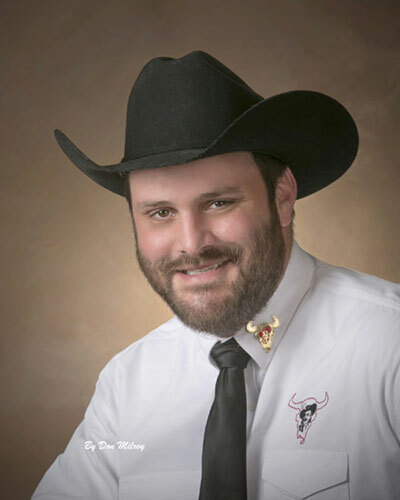 Locally, he is a member of North Platte Noon Rotary, and North Platte Ambassadors. He serves on the board for West Central District Health Department, and is a past president of River’s Edge Golf Club. In his free time he enjoys virtually all athletics from golf to snowboarding. Dr. Woodburn and his wife Gennilee have three children, Savannah, Mattix and Gabrielle. 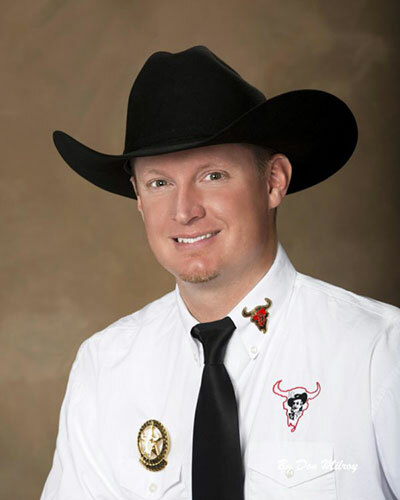 Michael grew up in Mullen, Nebraska and graduated from Mullen High School in 2005. He attended college at Chadron State College for two years prior to transferring to Wayne State College where he received his bachelor’s degree in Business Administration. 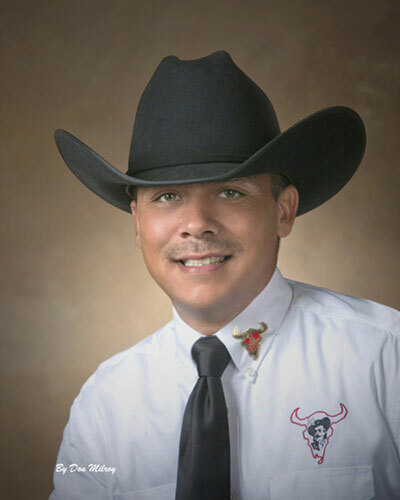 After graduating college, Michael moved to North Platte to begin his career in banking. He is currently the Vice President at First State Bank. Michael is active in the community and is currently the President of The Downtown Association as well as Keep North Platte Lincoln County Beautiful. He is also a member of The North Platte Ambassadors, North Platte Noon Rotary Club, and a graduate of Leadership Lincoln County. Michael and his wife, Becky, have three children: Brody, Karter, and Jackson. 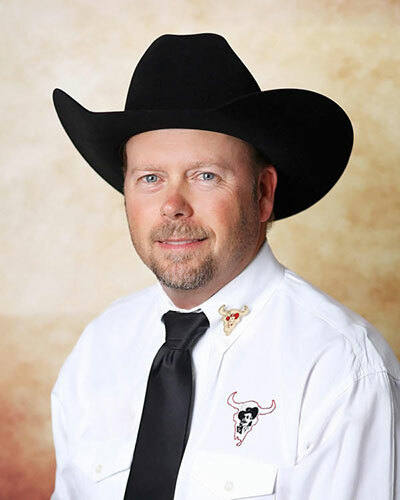 Jeffrey Moore grew up in Tryon, NE, where he graduated from McPherson County High School in 1993. He attended Nebraska Wesleyan University, earning a Bachelor of Science Degree in Business Administration with an Accounting and Finance emphasis. He and his wife, Rayan Moore, moved to North Platte in 1998 where he worked with Western Nebraska National Bank as a Credit Officer. In 2000 he moved over to Dana F. Cole & Co. where he earned his Certified Public Accountant’s license in 2002. That same year, he switched to his current job as Chief Financial Officer of Wilkinson Development Inc., and sits on the Board of Directors as Secretary. His wife, Rayan, started with Great Plains Health in 2000, where she currently is the Director of PeriOp Services and they have two children, Dylan and Dayne. Jeff has been a registered official for the Nebraska Schools Activity Association for over 20 years and enjoys officiating high school football and basketball. He is a member of Board of the North Platte Youth Baseball Organization, and is the past President of the American Youth Soccer Organization, and the Kwik Stop Youth Basketball Organization. 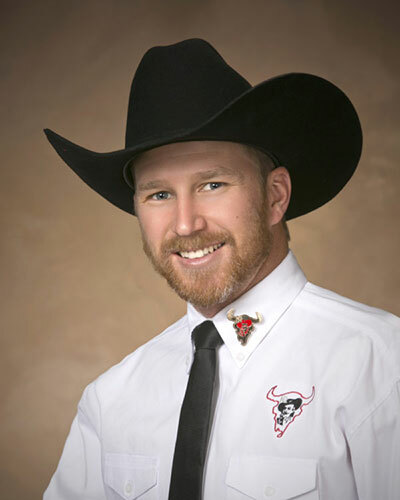 Bradley J Hisel graduated High School from Dunning Nebraska in 2002 and attended college at Chadron State College. He graduated from college and obtained a job with the Chadron Police Department where he worked as a police officer. Brad and his wife were active in the community and started annual fund raising golf tournament that is on going also active in the shop with a cop program. Before Brad left the police department he was a Taser instructor and a Drug Recognition Expert. After leaving the police department Brad and his wife Kathryn moved to North Platte. Brad recently opened his own Shelter Insurance agency, and specializes in multi-lines. He and his wife Kathryn, who is the controller for JA Wever Construction and Integrated Power Company, have two children Matthew and Mikayla. Pete Volz graduated from Kittattinny Regional High school in Newton NJ in 1981, attended Colorado State University, and earned a BS in Industrial Construction Management. He was commissioned a 2nd Lt in the USAF and flew B-52’s as a Navigator/Radar Navigator at Fairchild Air Force Base. Following combat service in Desert Storm, he left the Air Force in 1993 and moved to Ogallala, Ne where he became finance Manager for Ogallala Motors. In 1999, Pete and his family moved to North Platte to begin a career with Shelter Insurance and owns and operates Pete Volz Insurance Agency to this date. Pete is married to Michele Volz, an Interior Decorator and Sales Associate at Swans Furniture and they have three grown children Chelsea, Stephanie and Luke. In addition to being a Nebraskaland Days Board Member, Pete is currently chair of the city of North Platte Planning Commission, North Platte Board of Adjustment, North Platte Ambassador member, North Platte Legion Baseball Board Member, and a past Liaison Officer to the United States Air Force Academy. He has also been active coaching, officiating, and announcing youth sports in North Platte for the past 25 years. 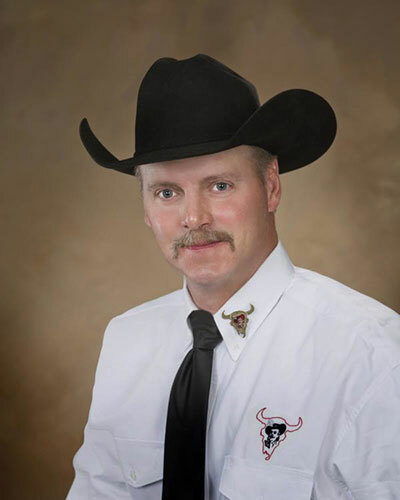 Alan Chrisman joined the NEBRASKAland DAYS Board in 2016. After a 19 year career with the City of North Platte, Alan now works for Beveridge Incorporated of North Platte. Alan’s family has a long history with NEBASKAland DAYS. 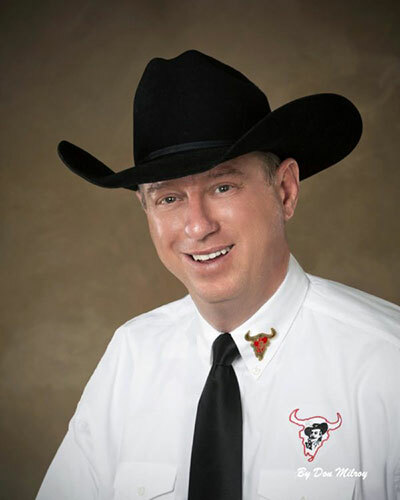 Alan’s wife Sandy served as the organization’s Administrative Assistant in the early 2000’s, and his Sister Alesa won the Miss Rodeo Nebraska title in 2005. 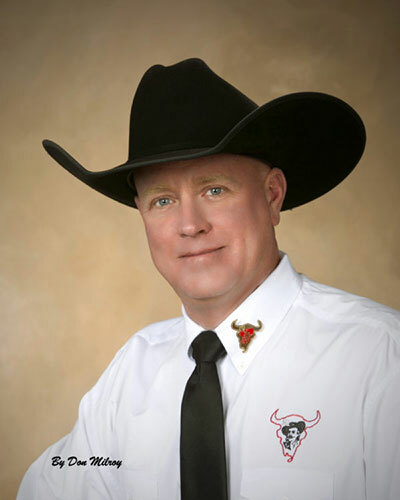 Aside from NEBRASKAland DAYS, Alan is active with the Lincoln County Sheriff’s Posse, and the First United Methodist Church. Alan and Sandy have three children. 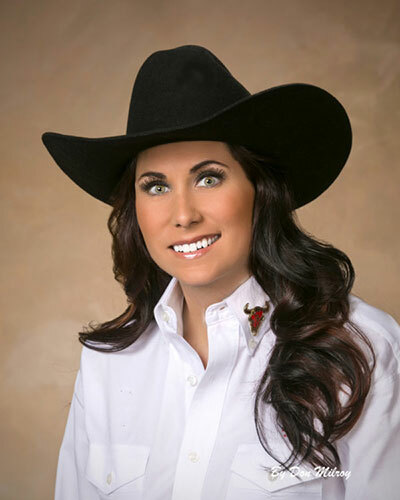 Lacy is a graduate of McPherson County High School and graduated from the University of Nebraska Lincoln in 2004. She received a B.S. in Education and was a Speech Pathology major. She’s been in the insurance industry for 11 years. She started her career as an agent, then went into corporate sales training, a District Sales Manager, and currently serves as the Regional Sales Manager for Shelter Insurance Companies. Her region consists of Nebraska and Kansas. Lacy loved growing up on a ranch north of North Platte and owns an acreage southeast of North Platte. In her free time she enjoys all sports, camping, going to the lake, and spending time with her friends and family. 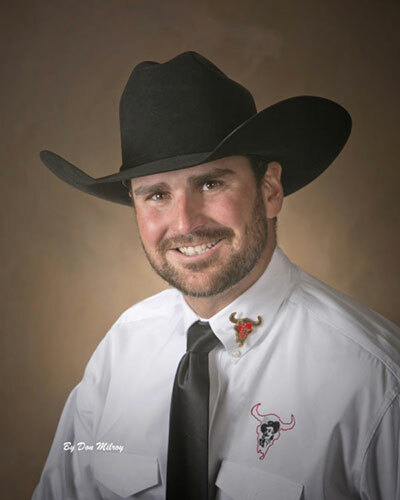 Born in Ogallala, NE, Chad Fosdick graduated from Julesburg High School in Julesburg, CO in 1999. Chad served on Active Duty in the US Army from 2000 to 2003. While stationed out of Ft. Hood, TX, Fosdick served a forward deployment to Camp Doha Kuwait in the summer of 2001. Upon return to TX, Fosdick then received orders for Yongsan, South Korea. In 2003, Chad rejoined the civilian world and soon began his career in the Rent to Own Industry. Currently, Chad owns and operates two business in North Platte, Premier Rental Purchase and Mr. Appliance. Chad is married to Rhonda and they have two children, Tehya and Gage. In addition to his work with NebraskaLand Days, Chad also serves as the President of the Franchise Advisory Board for the Premier Companies, participates in local volunteer events and fundraisers and coaches his children in their multiple sports. Company and duties include working as a go between for contractors, lumberyard, and Customer. 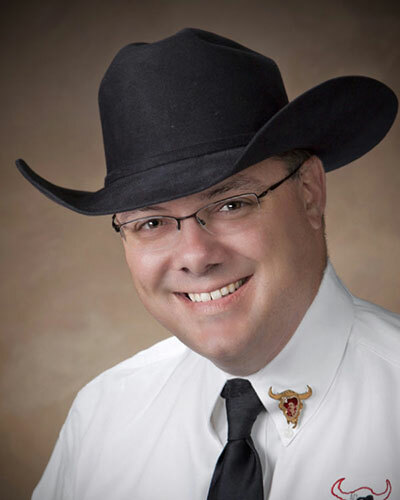 Todd has served on the Village of Brady Board and serves as chairman currently. Todd is married to Lisa Roe and they share 4 children together, Eric, Tj, Morgan, and Tyler. Todd is also the Proud Owner of Lazy RW Distillery located in Moorefield, NE. A small whiskey distillery started in 2015 with his Father Bill Roe. They pride themselves on quality and consistency and truly enjoy working together to grow their company. Marcus is a 2003 graduate of North Platte Senior High. He went on to earn his bachelor’sdegree from the University of Nebraska Kearney in exercise science in 2007 and doctorate degree from Creighton University in occupational therapy in 2010. Marcus is the co-owner of Line-X of North Platte with David Harmon and is employed by Great Plains Health, where he currently practices as an occupational and certified hand therapist. Marcus’ passion in life is serving his community through the study and treatment of upper extremity injury. Locally he is a board member of the Buffalo Bill Kiwanis, coaches youth athletics, and coaches the special Olympic swim team. He currently serves as the state chair on the DHHS occupational therapy board. Marcus is married to Megan Doughty who is a pharmacist at U-Save pharmacy and currently serving as the Miss Nebraska executive director. Together they have 4 children, Parker, Riley, Emerson, and Jackson. Their leisure activities include running/fitness events around the country, traveling, camping, and hunting. Bob Negley was born and raised in North Platte, NE. Bob is a graduate of North Platte High School and the son of Bill Negley a former Dale Studley award winner and former Nebraskaland Days Board member. A veteran of the US Coast guard and a graduate of the PGA School in Orlando, FL, Negley moved back to home where he is still active in golf and is currently the Operations Manager with Quality Brands. Bob is married to Tiffany Negley who is a Special Education teacher at North Platte High and they have 4 children, Seth, Peyton, Max and Carley. Bob and his wife spend most of their time with their kids activities. David has been involved with NEBRASKAland DAYS since 2005. He spent 6 years on the Board of Directors prior to being retained as the Executive Director in 2011. 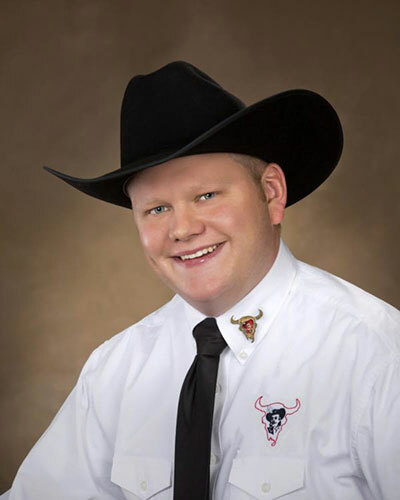 David is a graduate of North Platte High School and North Platte Community College. He spent 21 years in broadcast media, mostly in North Platte. David and his wife Lisa have two daughters, Ellie and Carli, who also enjoy helping with NEBRASKAland DAYS.